The star of the people carrier world! If you’re looking for a good family car combining practicality and a good build, then you’re in the right place. 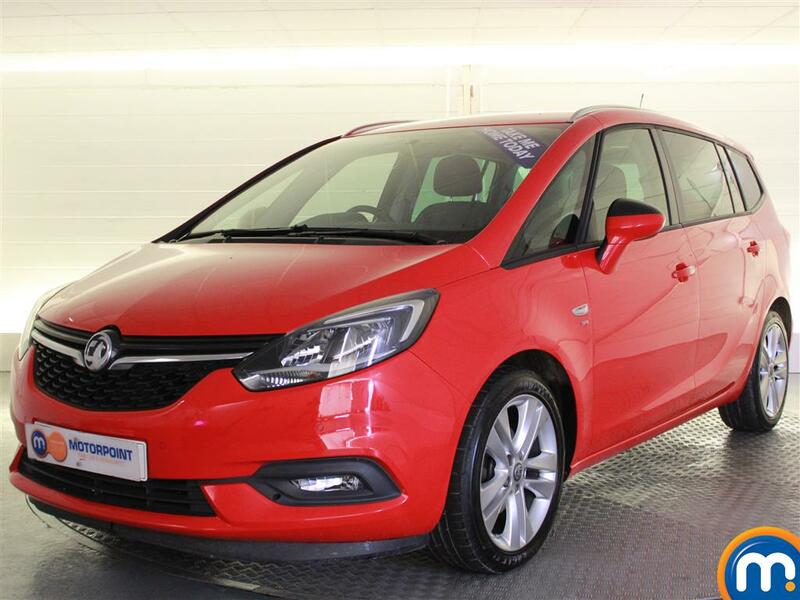 Browse our range of used Vauxhall Zafira cars for a vehicle with a fun, comfortable drive and reasonable running costs. 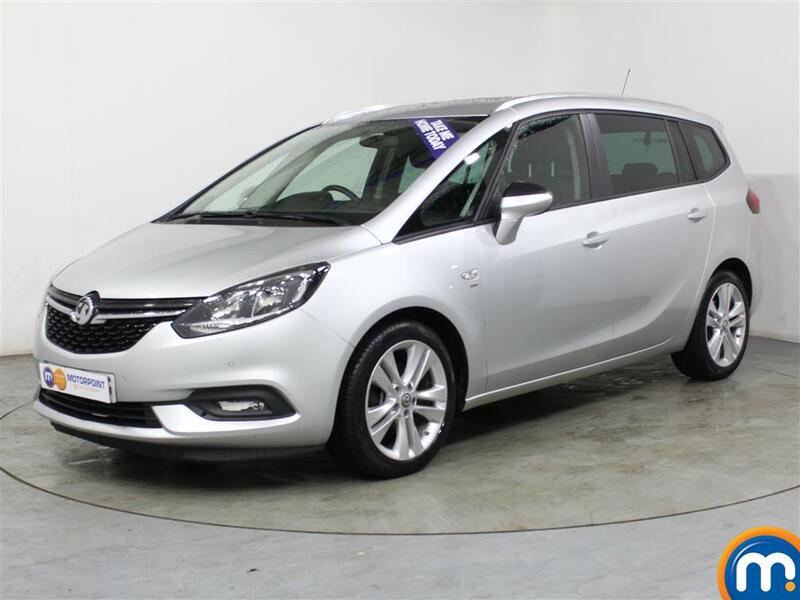 Combining affordability, seven seats and competitive fuel consumption, as well as being easy to drive, the Zafira is a popular car. It handles more like a car than an MPV, making it feel smaller than it is – the body control is tight, the grip is strong and the steering is direct. On the inside, the materials feel sturdy, the layout is clear and the steering wheel and driver’s seat are two-way adjustable. All Zafiras come with air conditioning, a CD player, remote central locking and electric front windows. The Zafira can seat five with a 645 litre boot, although when seating seven, boot space is only 140 litres. With all rear seats folded flat, the boot offers an impressive 1,820 litres of space. The Zafira has a five star crash test rating from Euro NCAP, offering stability control, deadlocks and immobiliser as standard. Watch Ken Gibson&apos;s video review of the Vauxhall Zafira above or read the full review here.